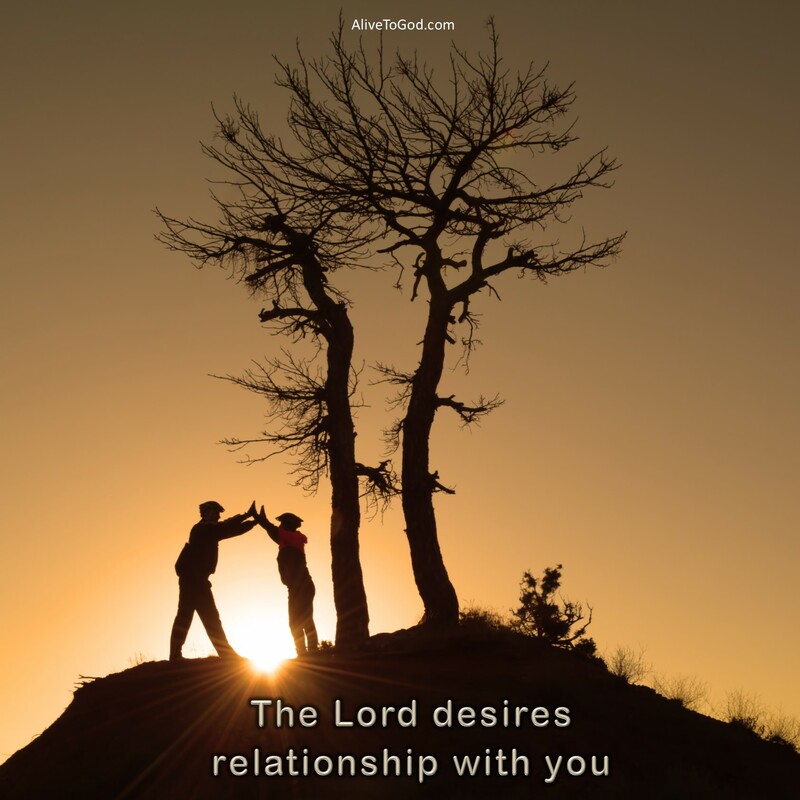 The Lord desires relationship with you. He wants to walk with you and He wants to be with you. He wants to be your Heavenly Father and your Lord and Saviour. He wants you to know that You belong to Him and that He is YOUR God. Prayer: Lord, I desire an even greater relationship with You. 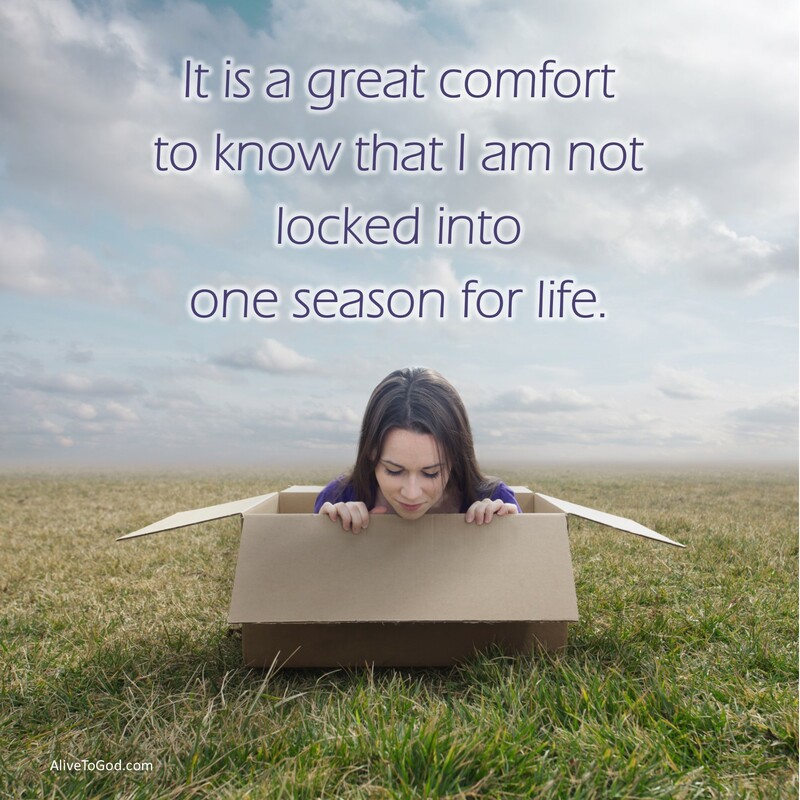 Walk with me, live in me and surround me with the knowledge that I belong to You. Amen. Die Here begeer ‘n verhouding met jou. Hy wil met jou wandel en Hy wil by jou wees. Hy wil jou Hemelse Vader en jou Here en Verlosser wees. Hy wil hê dat jy moet weet dat jy aan Hom behoort en dat Hy JOU God is. Gebed: Here, ek begeer ‘n meer intiemer verhouding met U. Wandel met my, lewe in my en omring my met die wete dat ek aan U behoort. Amen. El Señor desea tener una relación contigo. Él quiere caminar contigo y estar a tu lado. Él quiere ser tu Padre Celestial, tu Señor y Salvador. Él quiere que sepas que tú le perteneces y que él es TU Dios. Oración: Señor, deseo tener una mayor relación contigo. Camina conmigo, viven en mí y envuélveme con el conocimiento de que te pertenezco. Amén.